Lace’em up this summer and bring your game to the next level! 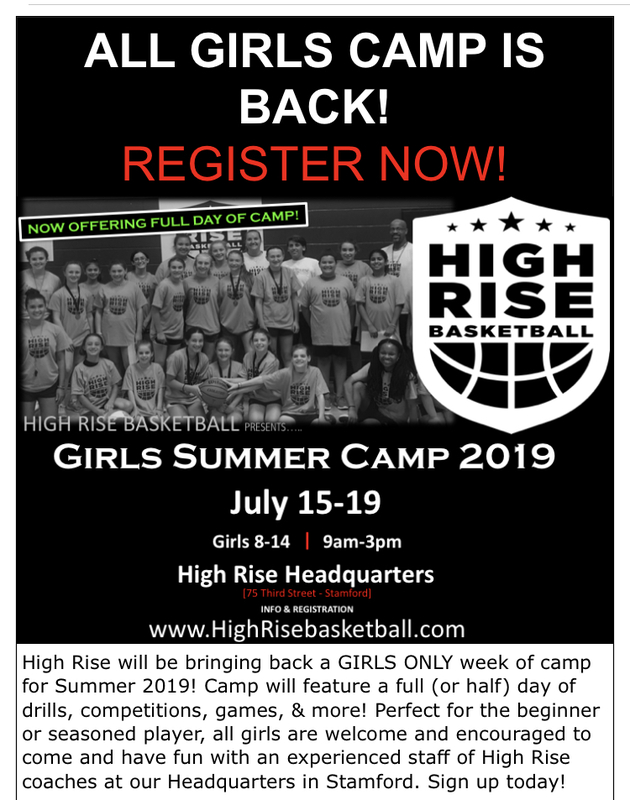 Led by Wilton High School Girls Varsity Basketball Coach, Fred Francello, this camp will focus on developing each and every player through games, contest, and individual instruction. 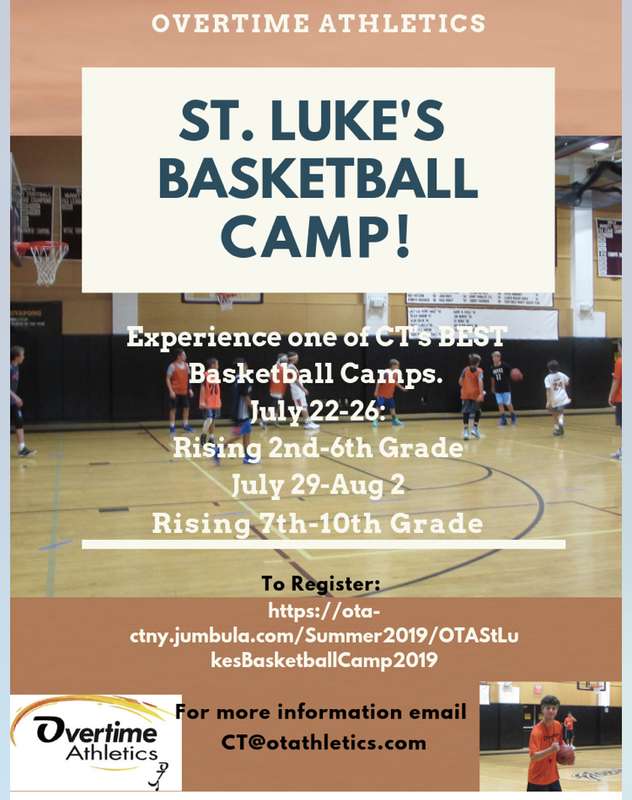 This boys’ basketball camp provides a combination of skill-building exercises, drills, games, competitions, prizes and guest speakers. 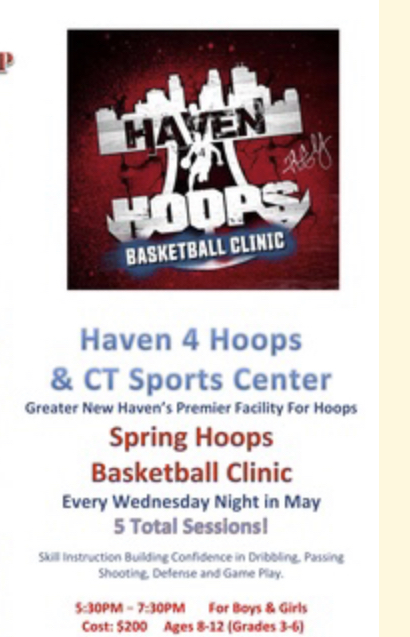 DAN HURLEY BASKETBALL CAMP REGISTRATION IS NOW OPEN!! The Dan Hurley Basketball Camp dates have been set and registration is now open!! And as a special bonus if you register before February 20th you will receive a $25 discount! There are two sessions this summer - June 24-27(Mon-Thurs) and August 5 - 8 (Mon–Thurs) and our prices have not gone up one penny in 3 years! We are open to both commuter and resident campers. What a thrill it will be for your basketball players to play in Gampel Pavilion! They'll improve their game and connect with other players who love the game!! Also if you have a group that would like to come together they can room together on the same floor! 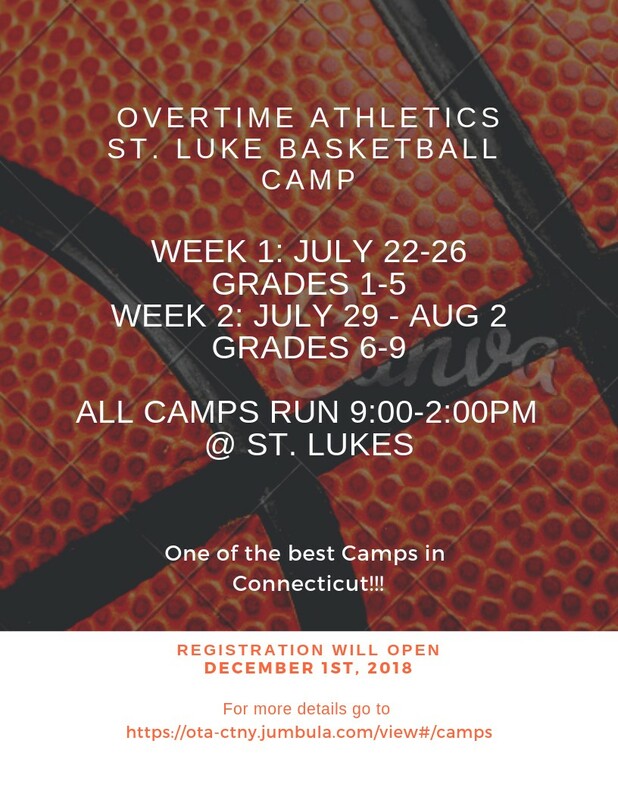 To register, please visit www.danhurleybasketballcamp.com. 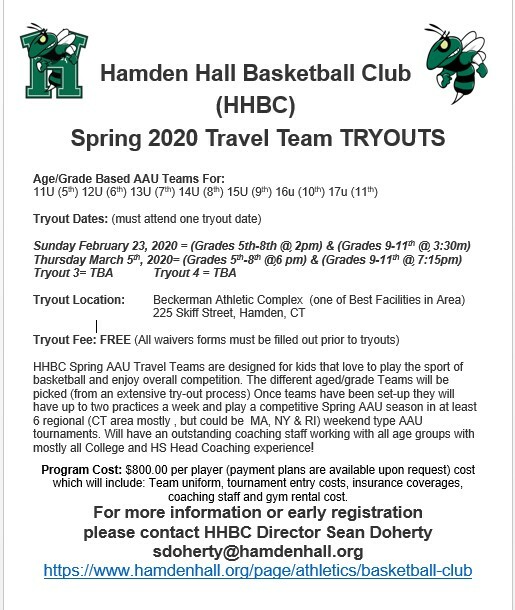 or please feel free to call 860-675-8000 or email us at danhurleybasketballcamp@gmail.com if we can help you in any way. 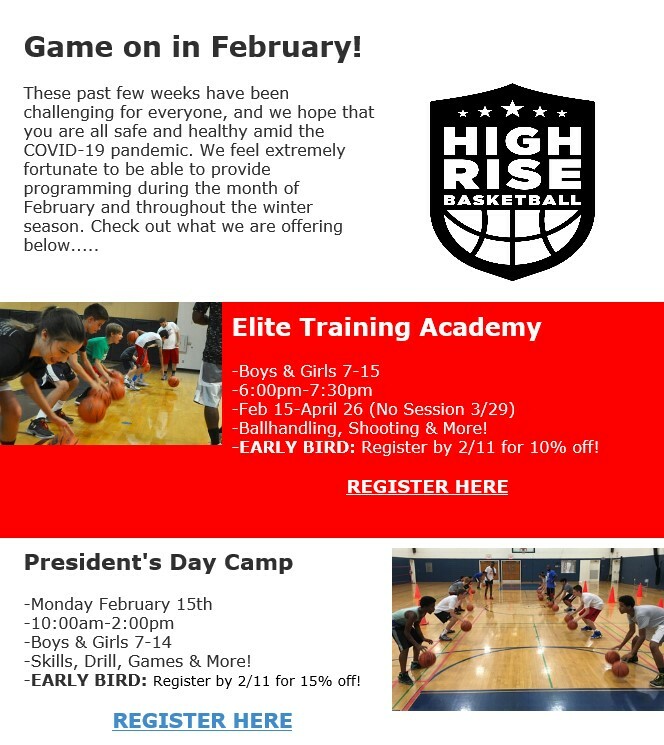 We look forward to hearing from you and we hope all the basketball players in your life are having a great season. All of us at the Dan Hurley Basketball Camp look forward to seeing your camper this summer! *$50 off before March 15th - use the code "early19"